However you stay active, you know you’re bound to sweat. Perspiration, then, seeps through your clothing, making you feel uncomfortable and ultimately slowing you down toward achieving your next goal, whether that’s a greater distance or a faster speed. 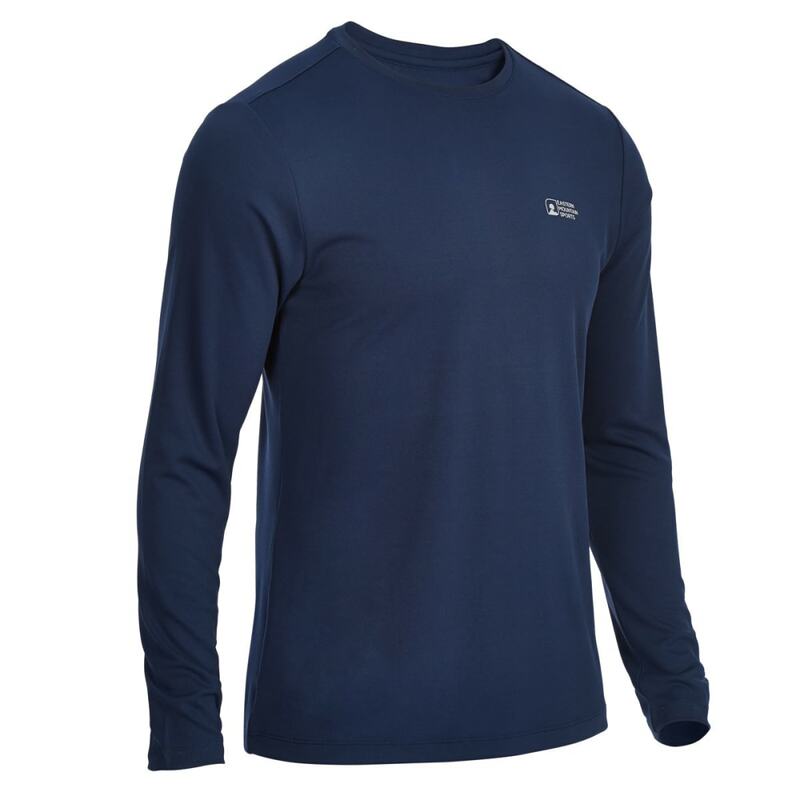 For staying dry and focusing on your performance, that’s where this shirt comes in. 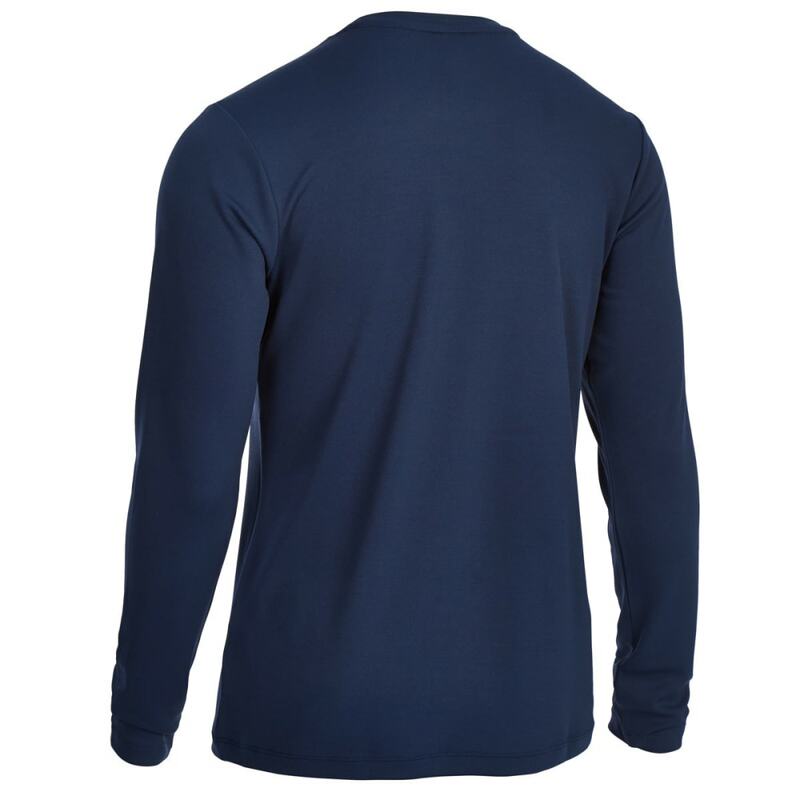 Its long-sleeve knit design delivers just the stretch you require, while Techwick® works to wick away moisture, offers crucial UV protection, and inhibits bacterial growth. Part of EMS’ Hydro Series, this outdoor essential dries quickly and offers water-friendly construction for an even greater range of usage.